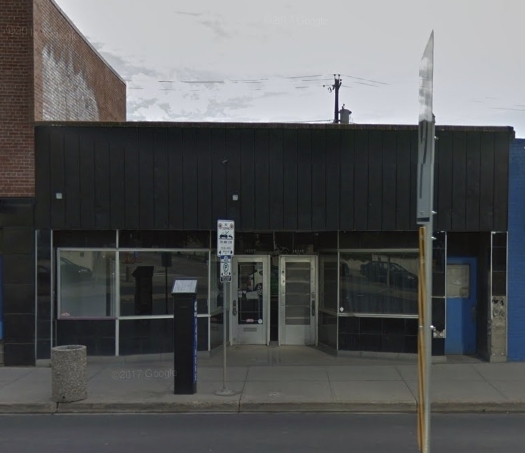 Great Location, Great Leasing Opportunity, and Great frontage onto 97 Street. This free standing building consist of approx. 1100 Sq.Ft. +/- of retail space and presently there is a dividing wall in the middle of the building, and there?s also rear parking. It?s located between 102 and 103 Ave on 97 Street with excellent sign exposure onto 97 Street, Law Courts, Canada Place, Art Gallery of Alberta, and Winspear Centre for music is right across the street. New Developments in the area include: New museum, Epcor Tower, Ice District ( Rogers Place NHL hockey arena ) and the existing and new to be L.R.T. system is just one block away. This property is listed by Arthur Jastrzebski of Century 21 All Stars Realty Ltd and provided here courtesy of Darrell Ketler. For more information or to schedule a viewing please contact Darrell Ketler.